The D6 Extra Leger appears in the 1977, 1978, and 1980 Stronglight catalogs and product literature. It does not appear in a 1976 product brochure or in the 1982 catalog. 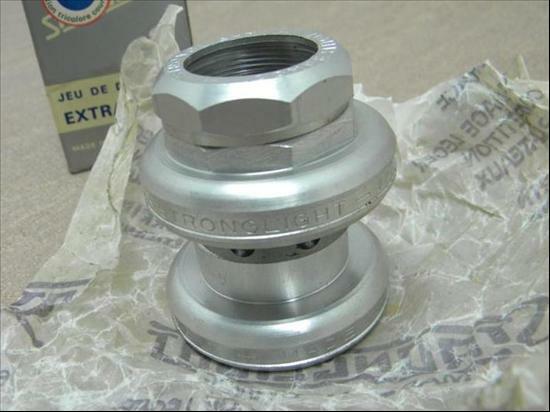 It has alloy cups with inserted steel races, and the locknut is lettered "Stronglight Competition."